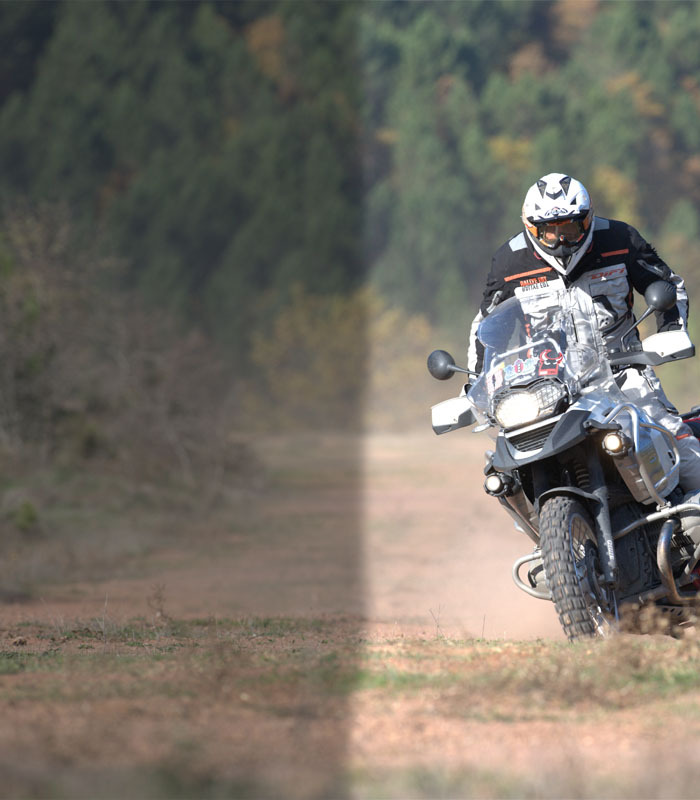 SW-MOTECH Sidecarriers can be removed from the bike in less than 30 seconds without special tools by opening 3-4 quick-release fasteners on each side. 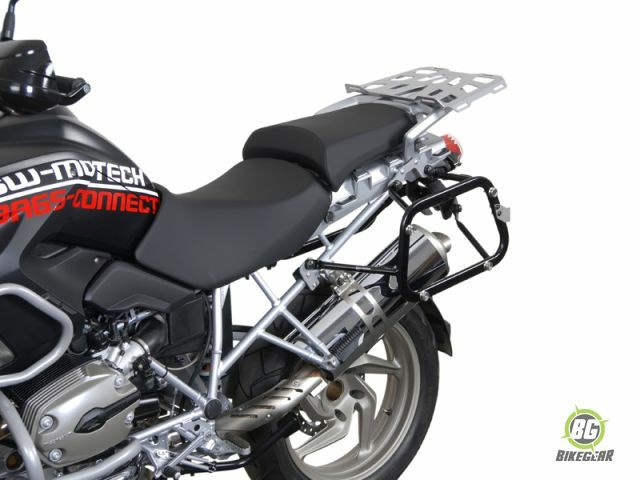 SW-MOTECH Sidecarriers for BMW R 1200 GS 2004-2012 carrier is the next generation of luggage carrier by SW-MOTECH. Same, great Quick-Lock design, with a more robust, tubular steel rack that has an even more narrow profile than the original sidecarrier! 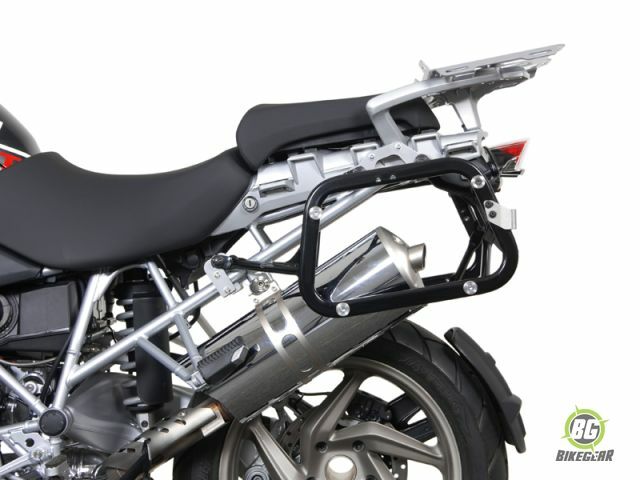 The racks can be removed from the bike in less than 30 seconds without special tools by opening 3-4 quick-release fasteners on each side. For the SW-Motch side panniers. 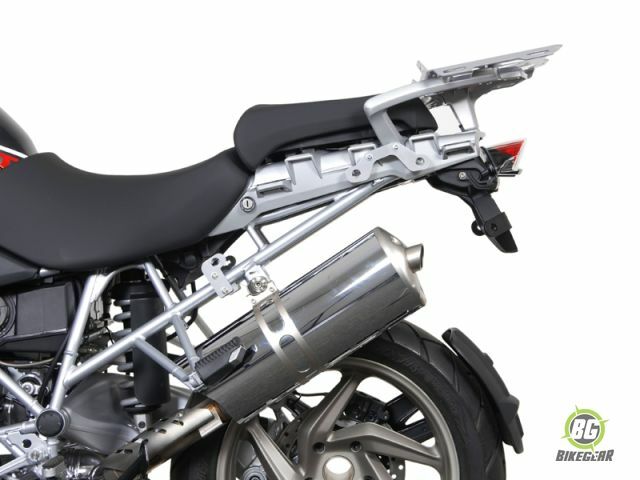 The SW-Motech side pannier kit which includes these side carriers are available here.